Connect, collect and exchange data from sensors embedded in physical devices. Warehouse sensors to analyze raw material and finished goods levels. Historic data analysis for maintenance and performance optimization. 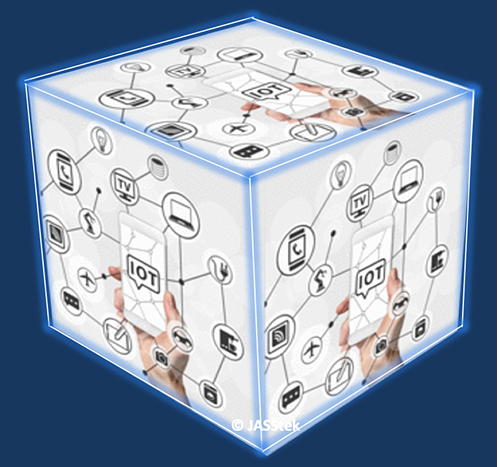 Contact today, for conversation with IoT thought leader, to help you reinvent your business.